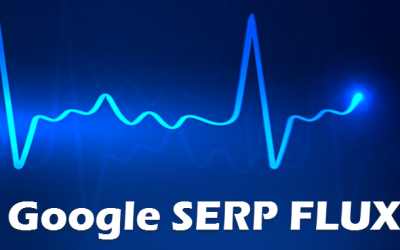 On 09th April 2010, Google has added site speed as ranking a signal in its search algorithm. For better user experience, Google has added this signal in its search algorithm. 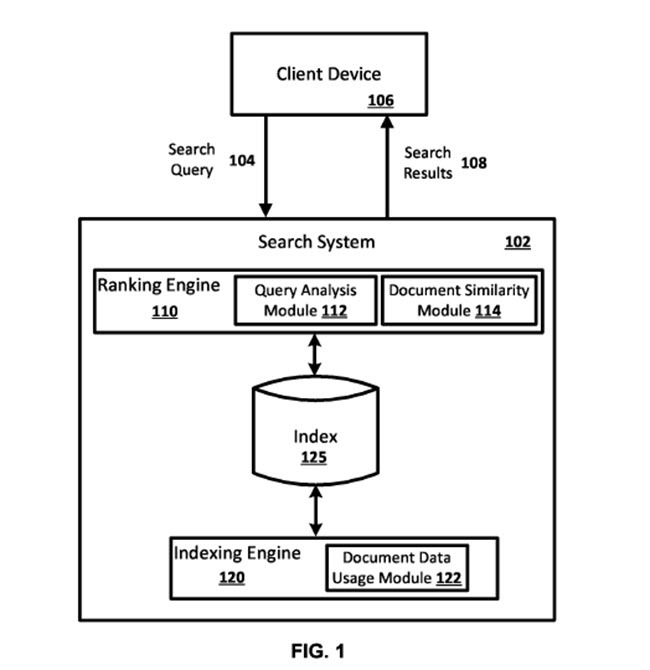 And in 04th February 2014, Google was granted a patent “Using resource load times in ranking search results” which was covered by Bill Slawski in his article. 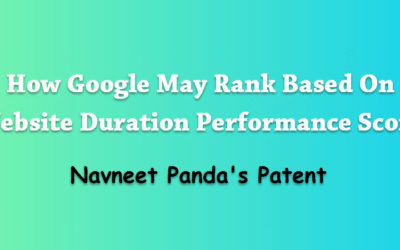 But on 06th June 2017, Google was granted a new patent “Ranking A Search Result Document Based On Data Usage To Load The Search Result Document” which was filed on 02nd November 2015. 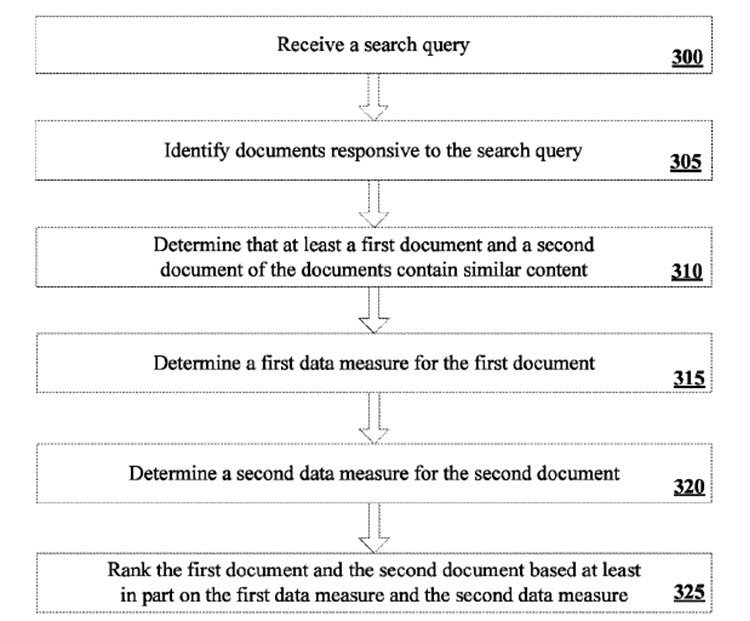 Methods and apparatus for ranking one or more documents that are responsive to a search query. A document that is responsive to the search query may be ranked based on a data measure of the document that is indicative of an amount of data usage required to load the document. In some implementations, the data measure of the document may be a measured value based on actual data usage during retrieval of the document. In some implementations, the ranking of two or more documents may be based on comparison of the data measures of the two or more documents. In some implementations the ranking of a document may be based on determining an initial ranking of the document and modifying the initial ranking based on a data measure of the document. For example, the initial ranking of the document may be more positively influenced if a first data measure is associated with the document that is indicative of a first amount of data usage than it would be if a second data measure is associated with the document that is indicative of a second amount of data usage that is greater than the first amount of data usage. 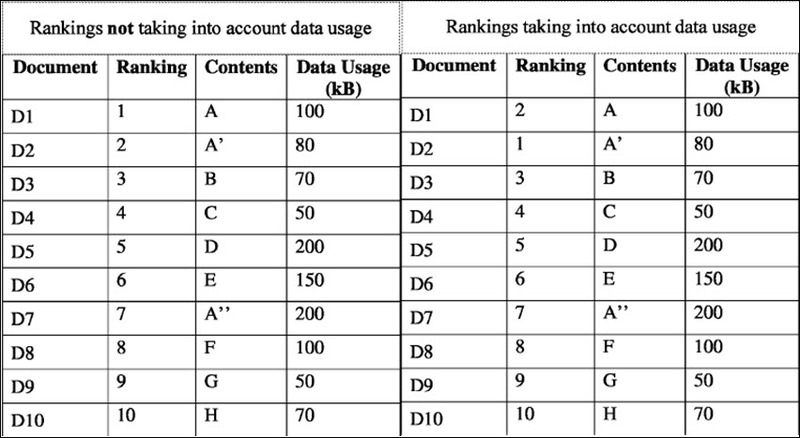 But in the above example, both D1 & D2 have similar contents and data usage to load D2 is less than that of D1, so there is rank development for D2 from #2 to #1. There is not any other change in it. In some implementations, the ranking of two or more documents may be based on comparison of the data measures of the two or more documents. For example, for a first document and a second document that include similar content, the ranking of the first document and/or the second document may be based on comparison of a data measure of the first document and a data measure of the second document. For example, if the data measure of the first document is indicative of less data usage than the data measure of the second document, the ranking of the first document may be positively impacted and/or the ranking of the second document may be negatively impacted. 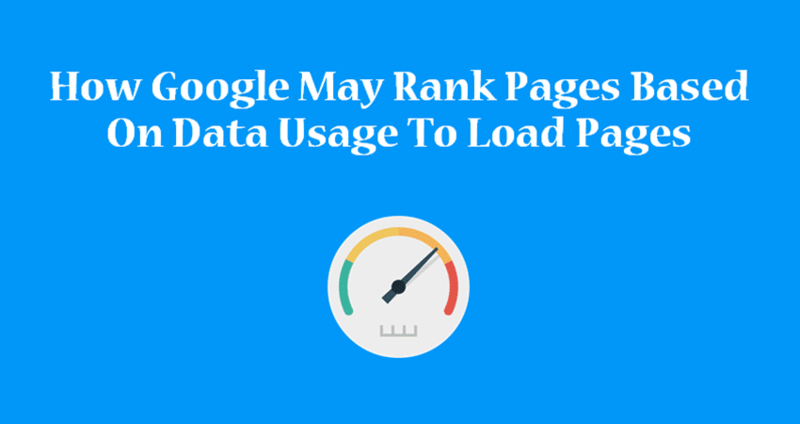 So these are just few examples of implementations, many other methods can be implemented to decide ranking based on data usage to load pages. Slow page loading can create negative user experience and hence high bounce rate. As Google is a search engine which gives maximum importance to user experience, if you need to rank higher or want to beat your competitors then you would have to focus more on page loading speed. Soasta.com has done a nice case study on how page speed impacts conversion. From the below image, you can know about its importance. While assigning final ranking to a set of documents, it may simply be based on the comparison of the data measure of each document in that set. If data measure of a document is less than that of a second document, then the data measure of the first document may affect positively the ranking of the first document and/or the data measure of the second document may impact negatively the ranking of the second document. A distinctive point in the patent is about the type of query. Whether the data measure is to be included to calculating the ranking of a set of documents may depend on the nature of query to which the set of documents are responsive. It may include an initial set of steps to determine whether the query is navigational in nature or not. If it successfully determines that it is a non-navigational query, then data measure may be taken into account to assign the final ranking score. If it is navigational one, then it may not proceed further to use the data measure of the documents to calculate the final score. The patent also points out that either the data measure may be used as a ranking signal for all the documents responsive to a query or may be used as ranking signal for a subset of that set. That means, suppose data measure may be used as a ranking signal for the top 10 results whereas the ranking of the remaining results won’t be affected by their data measure. 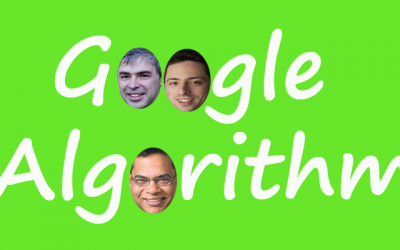 To save the top quality resources or high authority sites from getting demoted due to this approach of data measure implementation in ranking calculation, Google may define a threshold limit of popularity score. If the popularity measure of a document is less than that threshold value, then its ranking will be re-calculated as per the data measure approach. Document similarity module may be employed to first filter the documents that have similar content and data measure may be taken as a ranking signal for these set of documents that have similar content. Document similarity module may consider the whole content of each document while determining the similarity or a part of the content of each document like the text part or meta part etc. Page speed/data usage is an important factor now in Google search algorithm, it’s even more important when users are searching through mobile devices. 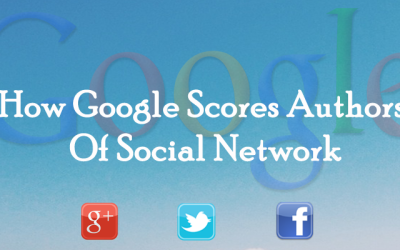 So optimize your pages to the optimum level to get best rankings. Moreover, page speed affects the user experience of your page and you are certainly not going to annoy your users with slow page speed.